The failure of five best selling cars in Indian car market has raised the concern of existing and prospective car buyers of these cars in India. The results are derived on basis of crash tests conducted on the injuries at head, neck, chest and knees to driver and passengers. The global authority NCAP which came into existence three back has conducted crash tests on almost 14 cars of which only two cars Volkswagen Polo and Toyota Etios have succeeded in getting four stars for offering security to adult passengers due to embellishment of required airbags in them. 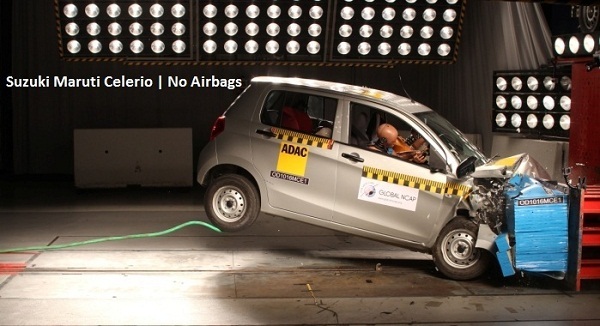 Other cars tested by authority were Maruti Suzuki Swift, Hyundai i10, Maruti Suzuki Alto, Tata Nano, Datsun Go and Ford Figo. Interestingly, after the conclusion of first edition Ministry of Transport decided to conduct crash test indispensable by driving the vehicle at the speed of 56 kmph as against the driving speed of 64 kmph determined by NCAP authorities. The reason of Indian government determining the speed of 56 kmph for crash test has been finalized by UN authorities. 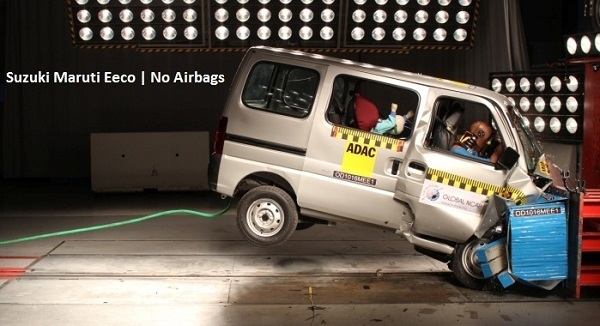 It is reported that ministry of road transport and highway has raised the question of conducting crash test on vehicles which were not equipped with airbags. 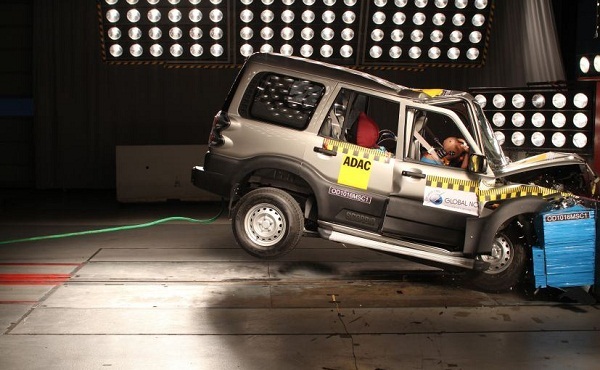 On the other car companies also said to not get concerned about results revealed under NCAP test. The sources of MSIL said that their products are completely safe and manufactured strictly according to existing norms, the sources of HMIL said that their cars manufactured according to norms determined for Indian vehicles, the sources of Renault said that they are ready to develop their vehicles accordingly to standards determined by global NCAP while the sources of domestic car maker M&M said that the test was conducted on unit which was not equipped with airbag.